Here at Geo-Integrity Ltd. we know that Continued Professional Development (CPD) is very important. Not only do we appreciate that we must do everything we can to ensure our knowledge is up-to-date and relevant, but also we want our staff to enjoy their work and feel like they are continually learning, improving and pushing forward towards further professional qualifications. As such, all our staff attended a day conference on site investigation good practice called "Can You Dig It? Yes You Can!" 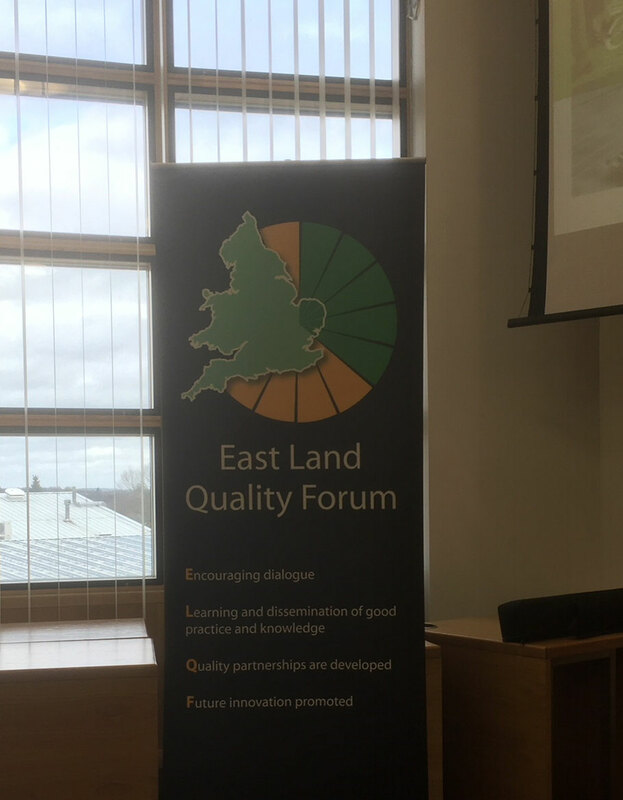 put on by the East Land Quality Forum in Bury-St-Edmunds last Tuesday. Talks included assessment and mitigation of UXO risks; hydrocarbon spill response and remediation; health and safety in SI; chemical testing anomalies and how to avoid them; invasive species including Japanese Knotweed and material management of soils on construction sites. 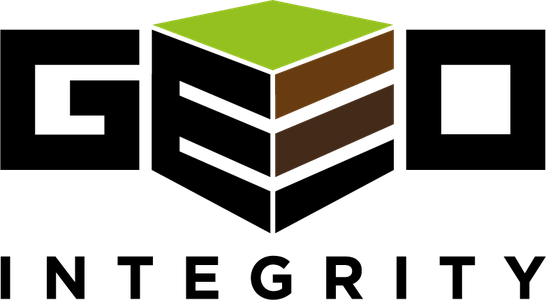 That means this year already we have attended two working group meetings with the AGS; a workshop on contaminated land with the Geological Society and this meeting. We do this to ensure we can give you the best possible advice when it comes to managing your ground conditions on site.